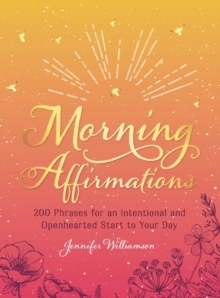 100 simple practices and activities to incorporate into any bedtime routine to help you fall asleep easier and wake up refreshed and renewed. 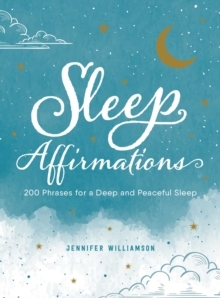 Do you have trouble getting-and staying-asleep? Sleep rituals can set the mood for restful slumber and help you drift off in peace-let these recommended bedtime routines be your key to a good night's sleep! This accessible guide offers 100 easy rituals-including sleep-friendly recipes, relaxing yoga poses, calming breathing exercises, soothing meditations, and comforting writing exercises-suited for every type of person. You can even mix and match them for a completely customized bedtime experience and find the perfect solution to banish any sleepless night. 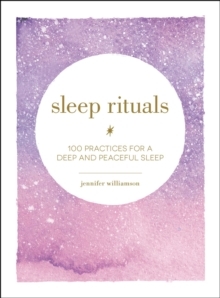 Rituals include: -Sleep-friendly recipes, like nutmeg-spiced warm milk -Soothing practices like dry brushing -Restorative yoga poses, such as Child's Pose -Breathing exercises, like alternate nostril breathing Let Sleep Rituals help you get the good night's sleep you've been dreaming of!